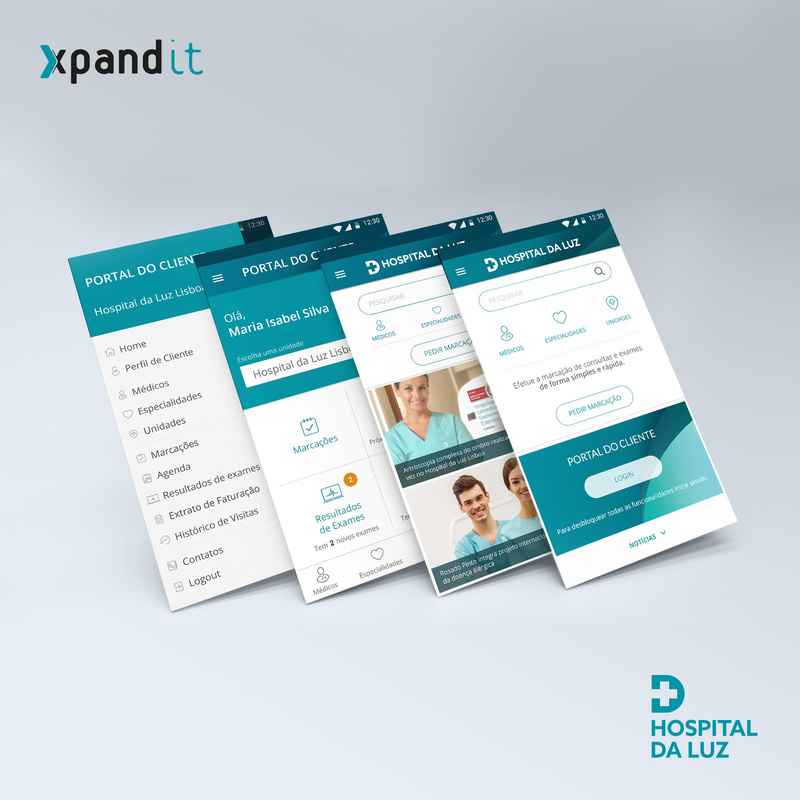 During recent years, Xpand IT has been investing in supplying UX/UI services, which has resulted in significant growth of our HCI (Human Computer Interaction) portfolio in B2B and B2C application software and mobile apps to both Portuguese and international clients. 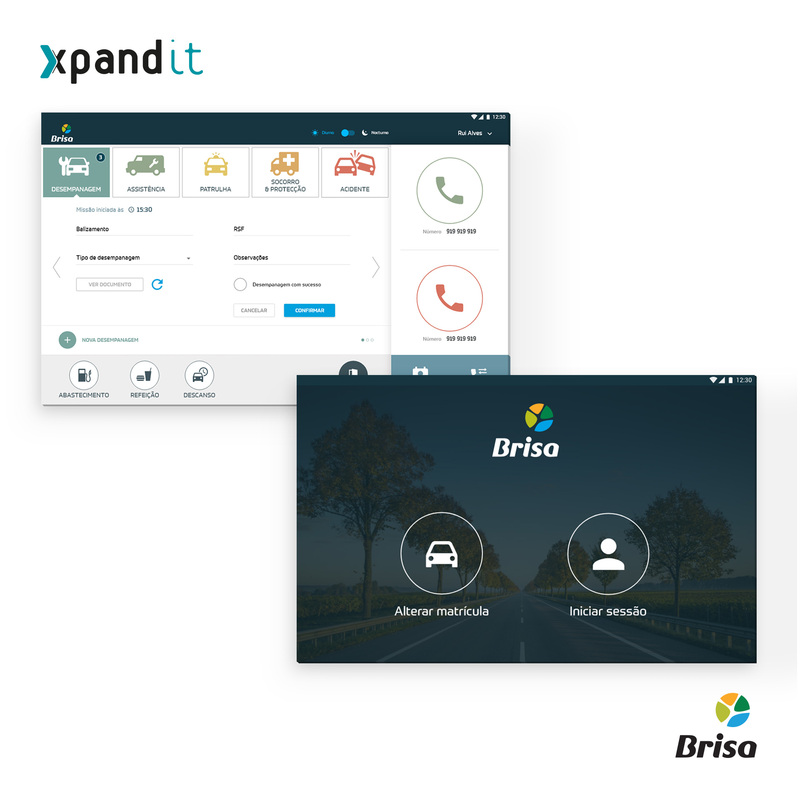 Our interfaces and user experience design have always been based on the User-Centred Design concept and have been delivered in almost all industries: retail, banking, telecommunications, insurance, health, transportation, e-commerce, mobility, public utility, and others. We are prepared for the next challenges concerning user experience in digital products – for example, we increasingly propose and design CUI (Conversational User Interfaces). However, we still find traces of a mentality that is not completely receptive to the idea of the digital product, and is more worried about lining up a huge number of functional requirements that sometimes are completely inappropriate to the needs of the final user of the product. 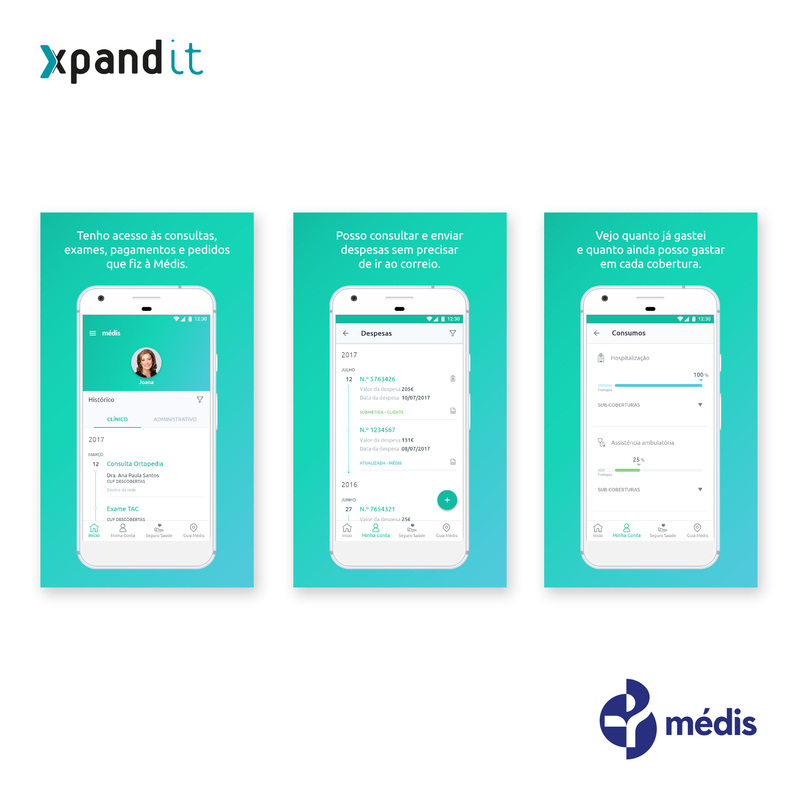 The immediacy experience offered mainly by social media apps is transforming our expectations concerning the way we want to use products and digital services. As UX designers, we feel the need to analyse the complete ecosystem that brands and users share, in order to define how a business can still be relevant in a world where immediacy is king. User-Centred Design – with its concept of bringing users into the design process – exists to reduce the gaps between those who create a product and those who use it. The UX team from Xpand IT is focused on finding these gaps, preventing them and eliminating them. 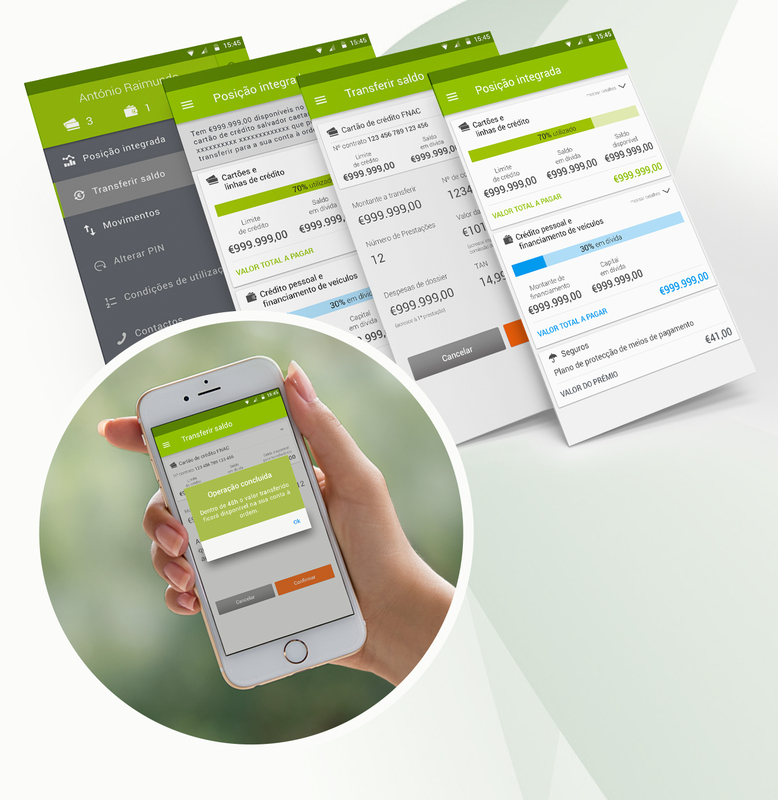 In its traditional approach, UX/UI design is focused on the functionality of a digital product: the appearance of the interface (UI) and how users interact with it (UX). However, a group of functionalities is just a small and fragile part of a product: it is just some of the many possible solutions to the problem the product is trying to solve. It is not that functionality is not important, but it is usually secondary to the reason why people use a product. The reason is simple: the user uses the product to solve a specific problem in the real world. In practice, this means we have to understand the product first. A particular function may (or may not) be a useful part of a product, but without the product, that functionality may be wasted. For example, Uber’s app is frequently used as a good example of user experience design: one of the functions that creates the most empathy is the countdown that shows the time until the car is due to arrive, which is certainly convenient and is related to the goal of the app. However, what makes Uber so attractive is the ability to obtain quick and easy transportation in your area at any time. Even if the countdown functionality did not exist, the app would still be useful. In other words, Uber was conceived having in mind the goal of the product and not the resources that came with it. 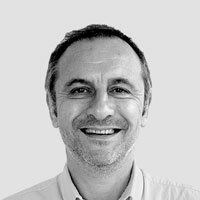 Applying Product Thinking to the user experience has been experiencing increasing adherence by UX designers worldwide and expanded when well-known international professionals – such as the German Nikkel Blaase – brought it to a wider sphere of public disclosure. By the way, this talk might be a good starting point to learn more about the subject. All in all, companies tend to assume that the more functions, the more useful the product will be; that the broader the target audience, the more people will use it; that the more use scenarios are mapped out, the more it will be present in people’s lives. Which is not necessarily true: there are plenty of products out there with loads of functions that are not used by anyone. A very common mistake is to start immediately by designing any kind of interface. However, if the user’s problem has not yet been identified, why are functions and interfaces already being thought about? It is precisely in this aspect that a lot of digital products fail: they try to solve a problem that does not exist. A few things need to come before the solution that will be found to solve it: deeply understanding the problem, who the user is, and how the product is going to solve this problem. However, the process of creation of digital products tend to be a little chaotic: inside a company, there are different departments, areas and businesses that have different opinions about what the product must be, for whom it must be designed and, mainly, which functionalities it must have. Why are we investing in this product? What is the business deal in creating this product? Which data and statistics prove that the product is viable? What is the product? What is its primary function? How does it stand out from the competition? For whom is the product being created? What is the profile of the typical user? Which specific behaviours or needs of this user should be considered? Where and when will the product be used? At what time and how much? At home, in traffic, at work? Is it a product for constant use or a one-time use product? How do we want people to use the product? What do we want people to feel when using it? What problems do we want to solve? Build the right functions and interfaces for the user. Understand the experience as a whole and not just a visual and interaction layer the user will see. Ensure that the product solves real problems for its target users. Minimize the risk of building something nobody would want to use, or that does not last a long time. 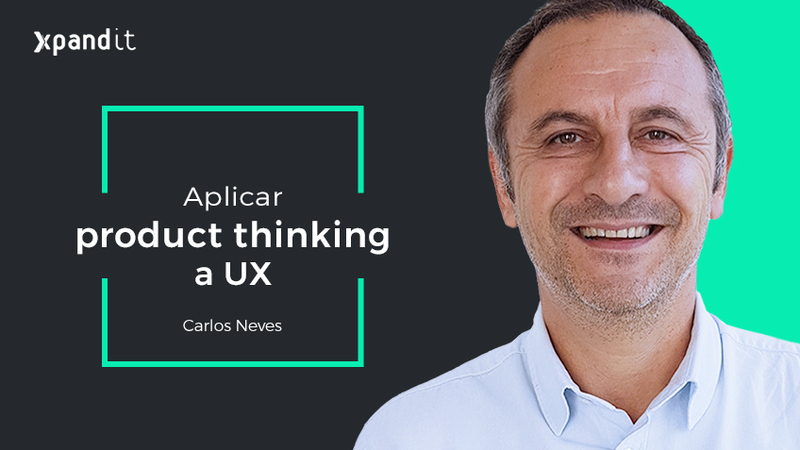 When this kind of thought about the product is part of the process from the beginning, UX designers can ask the right questions, communicate more efficiently and suggest appropriate functionalities. It is easy to be overwhelmed with infinite functionality possibilities and ignore some of the important parts of the design process. Avoid the potential traps when focusing only on functionality instead of on product usability, thereby turning the thinking about the product into part of the UX design process of the mobile or web app. There is nothing wrong with functionality, but it should not be more important than the real goal of the product. Have this in mind, and the final result will be a digital product that is created, tested and personalised for the defined target audience, with greater probabilities of becoming essential and making users’ lives easier.